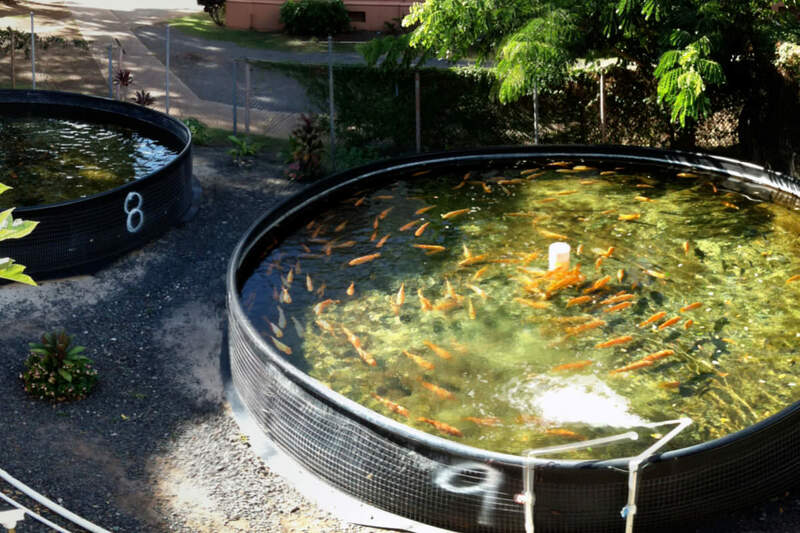 Now that your aquaculture or aquaponics system is all set up, it's time to stock it! Now that your aquaculture or aquaponics system is all set up, it’s time to stock it! First, read our guide, “The Best Fish Species for Backyard Aquaculture & How to Source Them.” Then, order your fish. Here are some of our favorite resources. Have fun!